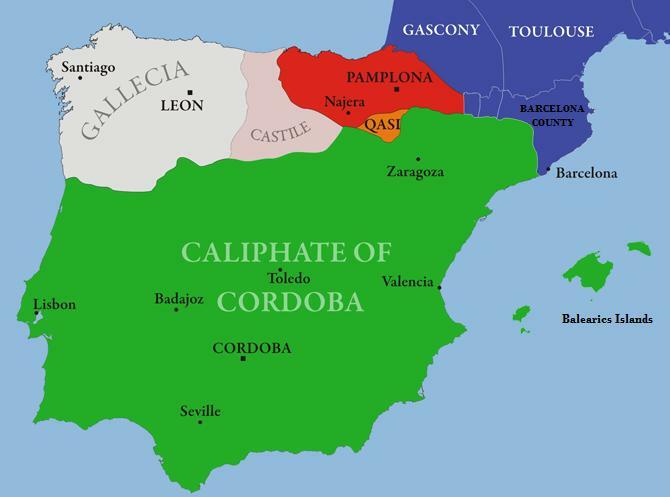 Al Andalus & Christian Kingdoms by Alexandre Vigo. Licensed under public domain via Wikimedia Commons. 2013.